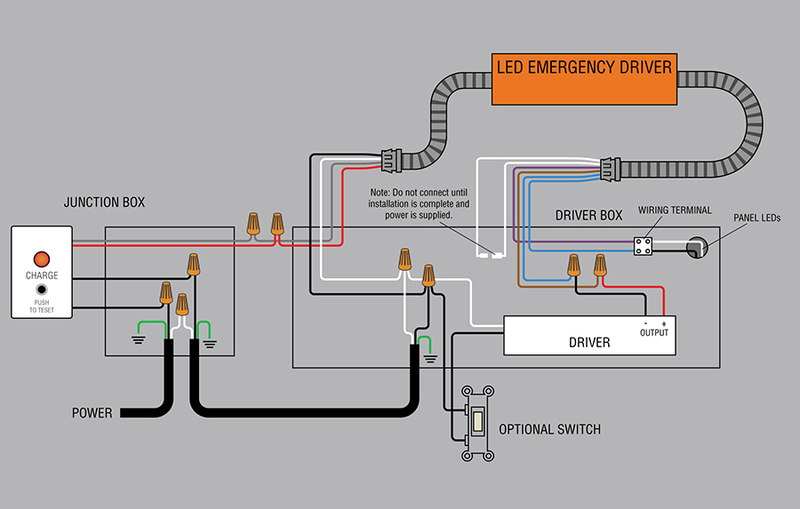 This LED emergency driver powers your LED light fixture for 90 minutes during power outages. 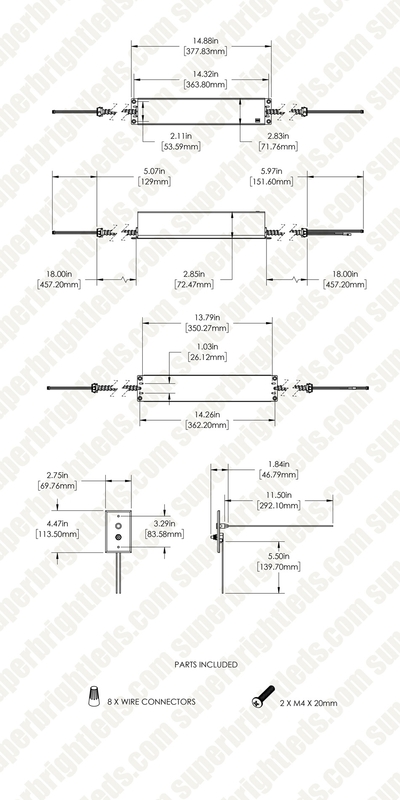 It operates on 120-277 VAC with an output voltage of 18-48 VDC. The driver is equipped with a long-lasting nickel-cadmium battery; recharge time is 48 hours. 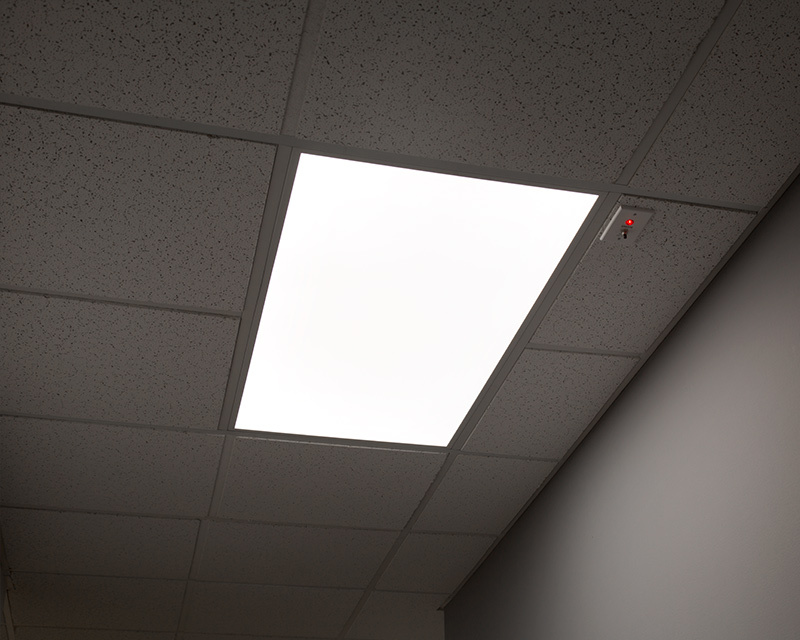 A wall/ceiling plate with charging indicator and test button is also included. The driver is suitable for use with LED panels, high-bay lights, commercial downlights, and other LED fixtures. 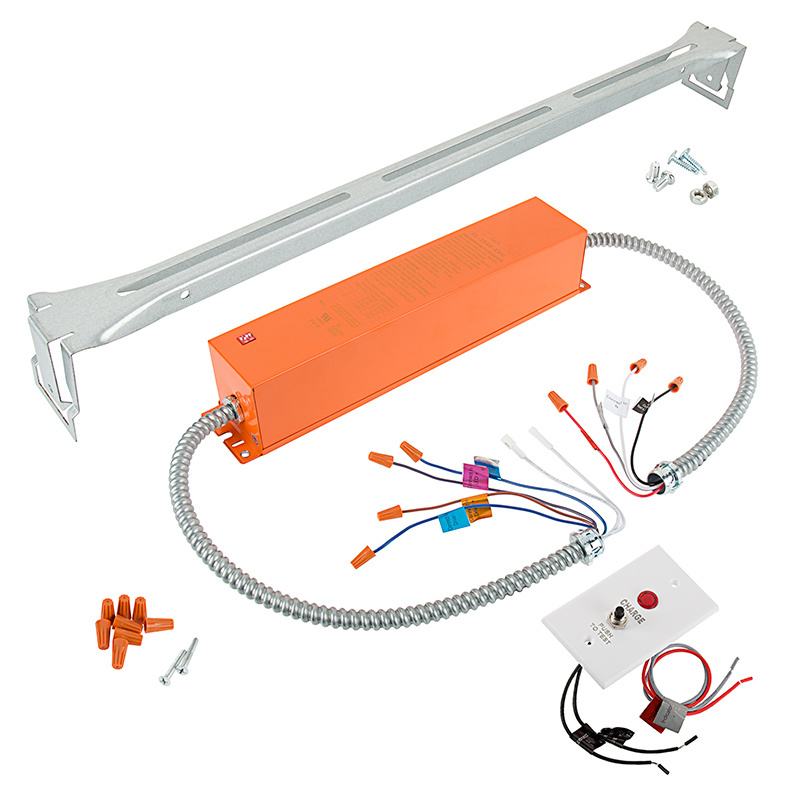 This emergency driver is UL Recognized and must be factory installed for UL compliance. 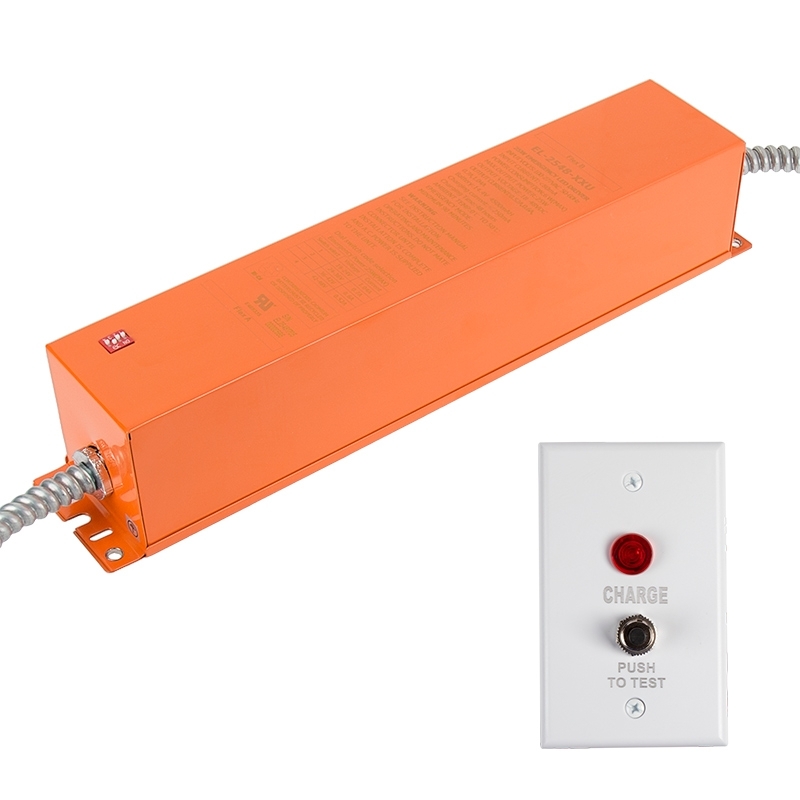 The LED Emergency Driver is compatible with LED panel lights and fixtures that consume a maximum of 25 watts originally. 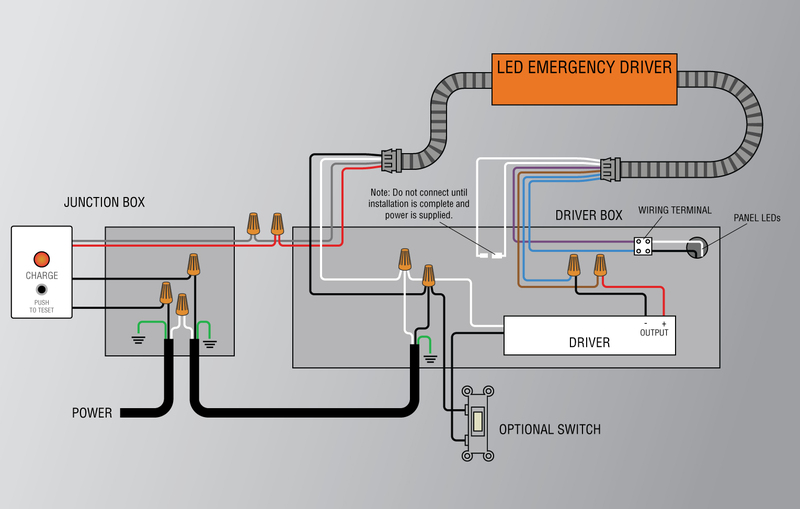 For compatibility with the LED Emergency Driver, fixture drivers must come in an enclosure box and have an output within an 18-48 VDC range. This product should be installed by a fully certified electrician in accordance with relevant federal, state and local building and electrical codes. 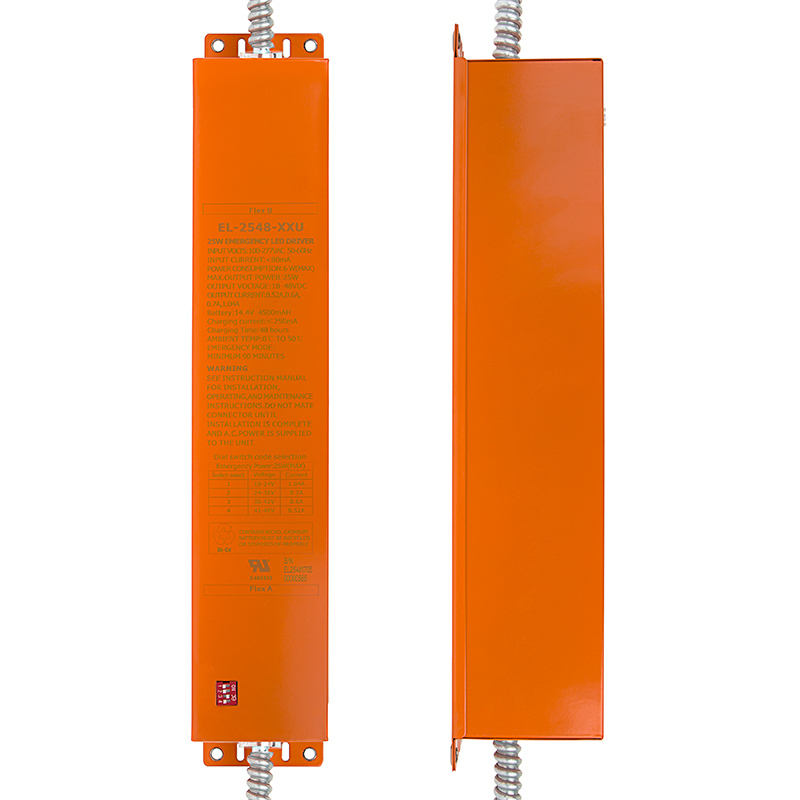 Do not install insulation within 2 in./51mm of any part of the panel light fixture or emergency driver.